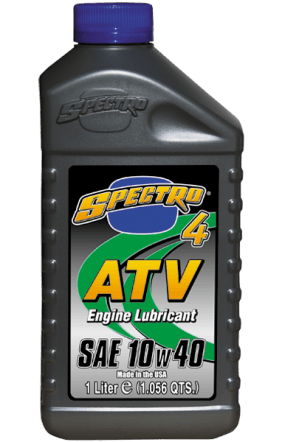 Spectro 4 ATV combines highest quality base oils and superior anti-wear additives to provide exceptional lubrication and protection, especially in winter conditions. Exceeds all known manufacturer’s warranty requirements, plus A.P.I. SL/JASO MA/MA2.